The BBC Trust announced today that it provisionally plans to cease broadcasting of the youth-focused channel BBC 3 and move it online in 2016, after a proposal was submitted by the broadcasters director-general Tony Hall. The Trust concluded that the channel’s audience figures were already dwindling and with a target viewership of people aged 16-34, online seemed like the most viable option. The decision is provisional and the channel will now face a further consultation ahead of confirmation in Autumn 2015. The Trust’s final approval of the plans are subject to receiving a satisfactory response from the BBC on these conditions. 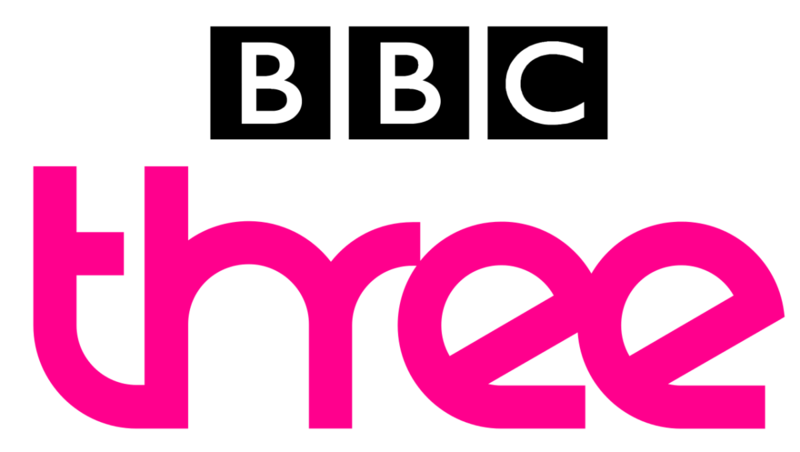 We welcome the Trust’s provisional conclusion, which is the next step in delivering our vision for a new BBC Three. With a frozen licence fee and the BBC’s income cut by 26% we have had to make some very difficult choices, however our plans will allow us to innovate with new ideas and new forms of content for younger audiences. We’ll now consider the areas the Trust have asked us to address and respond in due course. It’s expected that the TV channel will continue to run in conjunction with its online counterpart for an unknown period until the online channel is firmly established. BBC3 currently has a budget of over £80 million, while the proposed new content budget for the online channel is £30 million. Some of the savings made will be used to part-fund drama programming on BBC1.